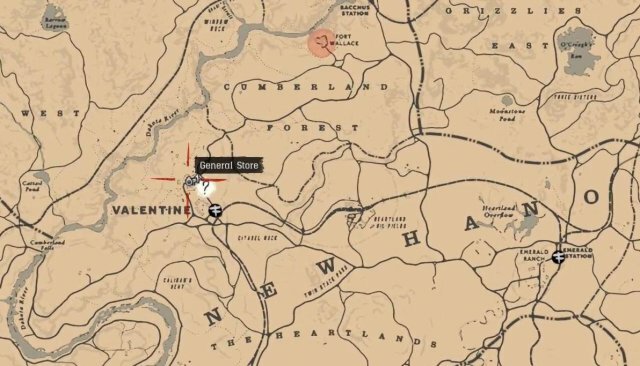 Guide for all Red Dead Redemption 2 Cigarette Card Locations. 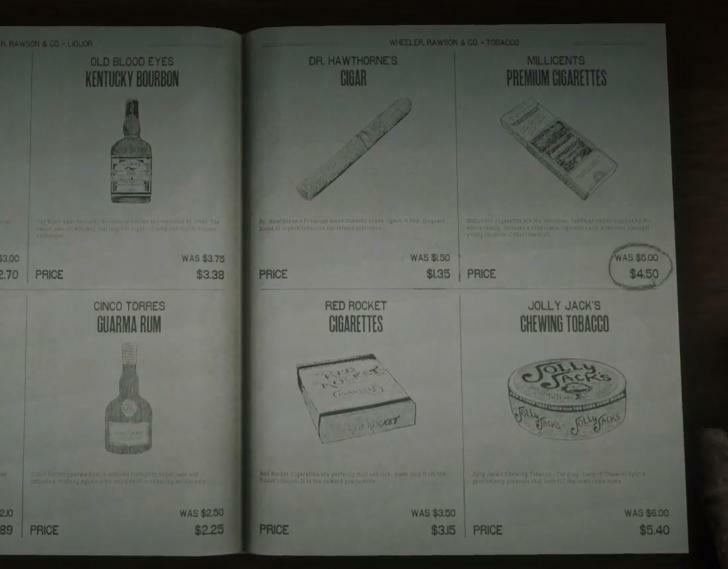 There are 144 Cigarette Cards in RDR2, consisting of 12 sets with 12 cards each. Getting one complete set is needed for 100% Completion. 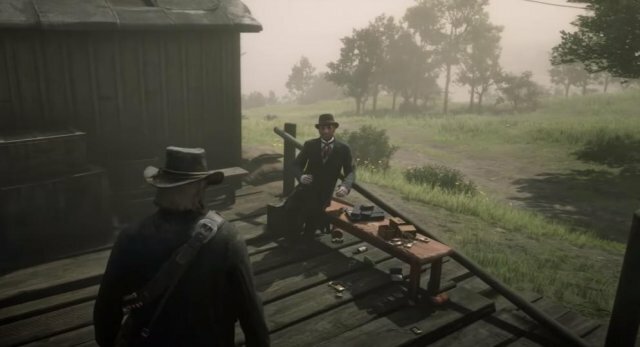 To get them all you must first start the quest "Smoking and other Hobbies" from a stranger at Flatneck station. It becomes available after Chapter 2 story mission "Who is Not Without Sin". One card per set only becomes avaiable after accepting this quest. 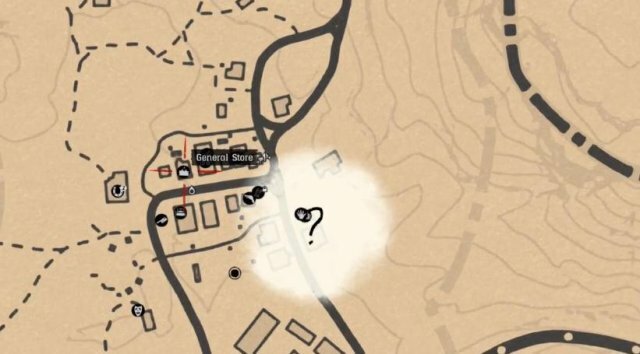 It will take roughly $2000 and between 10 minutes (fully upgraded satchel) - 60 minutes (basic satchel). Go to any General Store (Valentine). Buy Premium Cigarette Packs (Provisions - Tobacco - Premium Cigarettes). 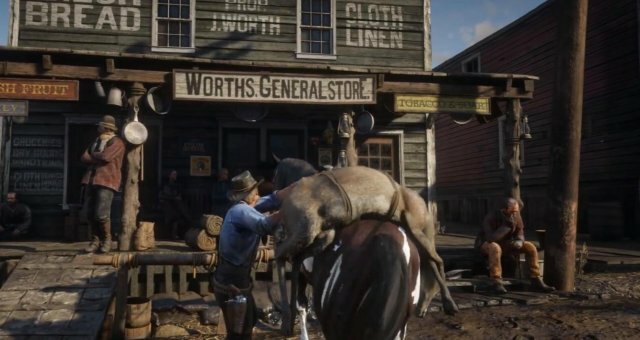 Hold Circle (PS4) / B (XB1) to close the store book. Press D-Pad Right to open Satchel. Discard all Premium Cigarettes from your inventory. Buy new Premium Cigarettes, Discard Them, Repeat. Do this until you got all 144. You can view how many you have in the Compendium. 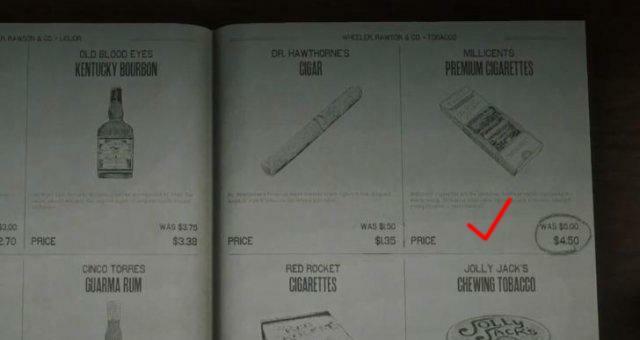 Each Premium Cigarette Pack gives you one RANDOM card but you can just keep buying them until you got all. After the story you get $20,000 so this will be more than enough to buy the cards. Mail them to the quest giver at the post office once you got all cards. The best part: The rewards you get from the quest giver can make you more money than the cards cost + you can sell duplcates at any fence vendor! And you don't have to spend 15 hours running around for these collectibles.